Hi folks! Welcome to Kotlin Thursdays. I’m really excited to kick off the first one of the year, and what better way to do it than tackling Generics in Kotlin? Generics in code can actually create stronger type-checking systems in your code, as this gives programmers the ability to fix issues at compile time rather than runtime. Before we can run, we have to walk first. Let’s start with covering the difference between classes and types in Kotlin. Often, when we hear these two words in Kotlin, they might be used interchangeably; but it turns out, there are differences between the words! In Kotlin, a type describes properties a set of objects may share, which tells the compiler how the programmer intends to the use the data. A Kotlin class is just an implementation of that type. What this means is that while a class is always a type, a type is not necessarily a class. This sloth doesn’t do very much. I want his life. So is a Sloth a class or a type? Well, it’s both, as it is a class but also the name of the type. 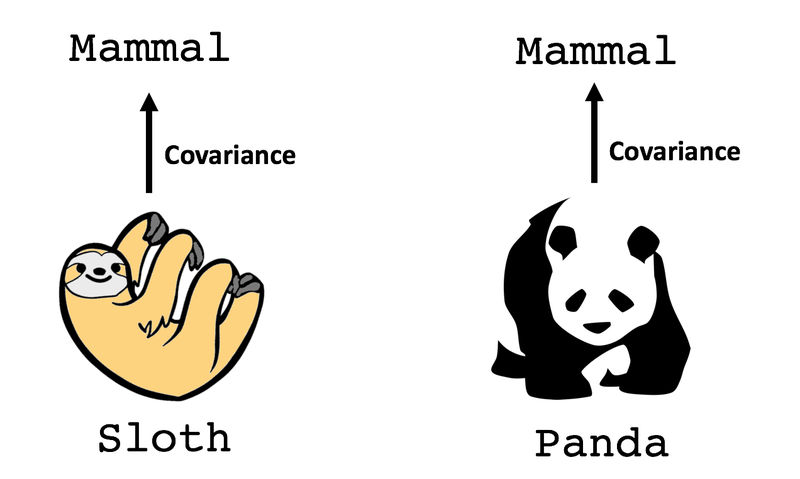 But what about Sloth types saved in variables? 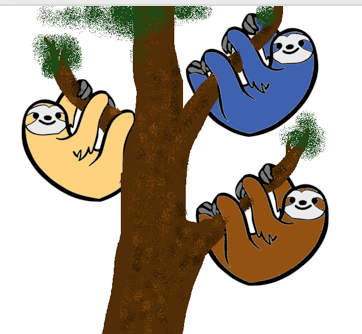 var jerryTheSloth: Sloth declares a variable that holds an instance of the Sloth class. var jerryTheSloth: Sloth? 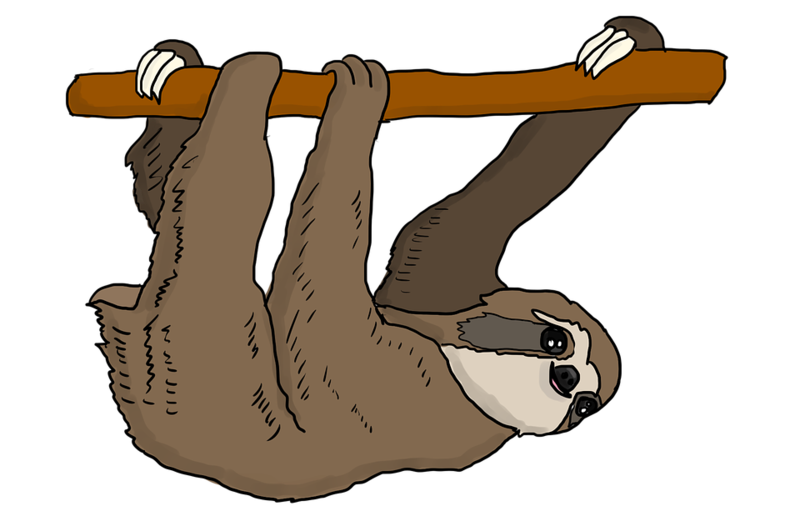 shows that Jerry the Sloth can also be declared as a nullable type. Every Kotlin class can be used to construct at least 2 types! The distinction between types and classes can actually be traced back to programming language theory! Is it a pain? Yes. But it is useful? Also yes, especially when we start talking about Generics. As with many generic collections you may see in Kotlin such as Lists, Sets, and Maps, type arguments can be inferred by the Kotlin complier as long as there are objects in the collection. This is all fine and dandy, but what if we wanted a panda crew joined the party and we also had to feed them? 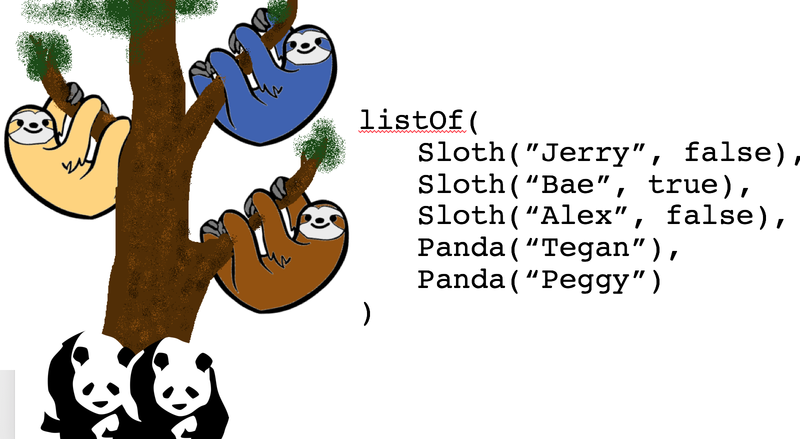 We couldn’t use this same function for Sloths, so we’d have to write a similar function for Pandas. If they do the same thing, couldn’t we try to consolidate this function into one? Let’s look into the possibility of using Generic functions to work with any list. We could write a generic feedCrew() function that extends the type Listand when we use it, define the type in the parameter. The problem is, we can’t actually make the eat() call in this function. This is because as far as the compiler is concerned, not all List types have an eat()function. Here, we can write our function and data classes so that have these two classes inherit from a Mammal class as a subtype. where the list is covariant on its element type. A covariance class is a generic class where subtyping is preserved. Making a type parameter of a covariant class makes it possible to pass values of that class as function arguments and return values when the type arguments don’t exactly match the ones in the function definition. More specifically, the acceptance criteria for these type arguments when they don’t match is that they are at least the subtype of the defined type argument. In Kotlin, to declare the class to be covariant on a certain type parameter, you put the out keyword before the name of the type parameter to produce the element type. Of course, in covariance, this only goes one way. 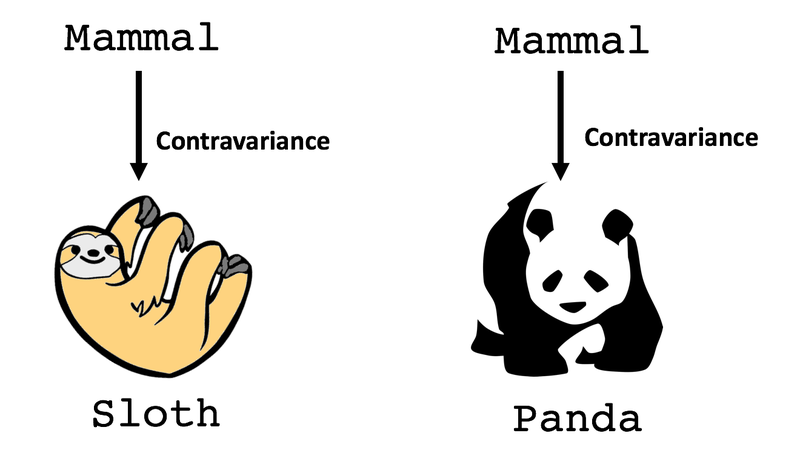 We can say that “a Panda is a subtype of a Mammal” but we can’t say a Mammal is a Sloth. Contravariance, on the other hand, is a reflection of covariance. In Kotlin, to declare the class to be contravariant on a certain type parameter, you put the in keyword before the name of the type parameter to consumethe element type. Let’s say we wanted to mash the whole crew together and sort the names in alphabetical order. This is what the implementation in the code looks like! I hope you enjoyed this blurb on an introduction in Kotlin Generics! Next week, we will continue on covering Higher-Order Functions and Reified Generics in Kotlin. See you next week!